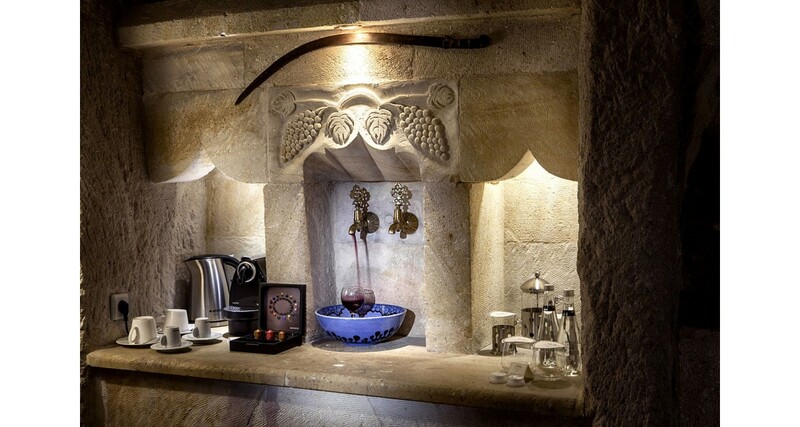 The Museum Hotel is not just a hotel. It's a real living museum, created upon a distinctive combination of the land and historical features and ruins, carefully and beautifully restored, making sure they don't their original glory. 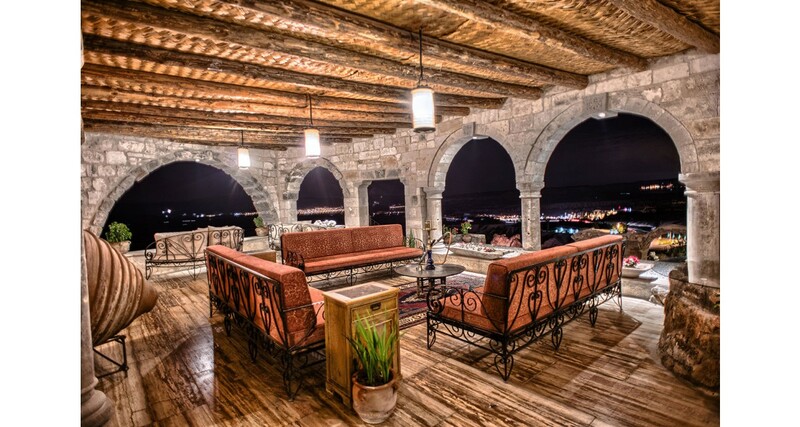 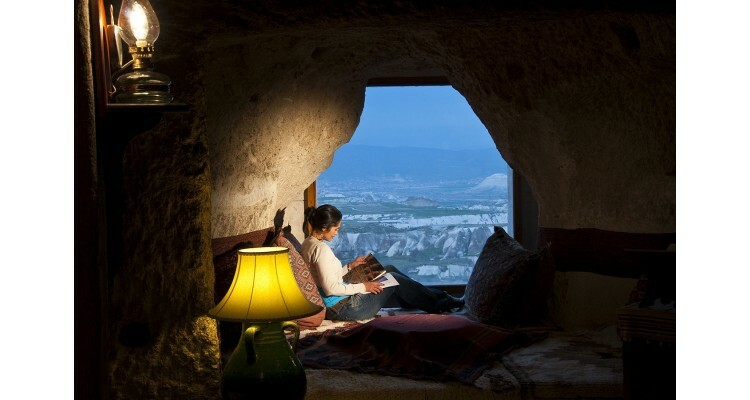 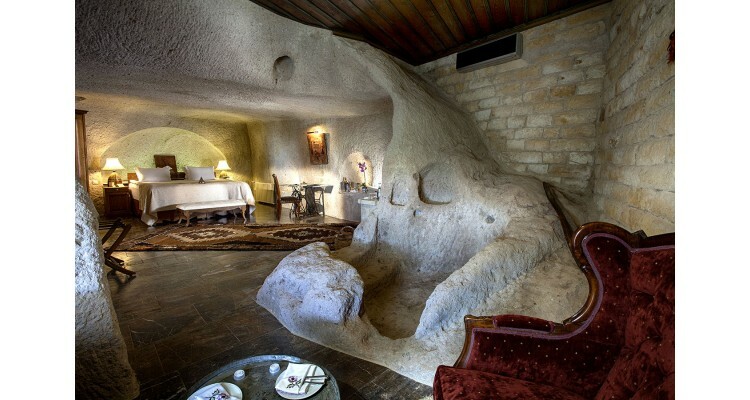 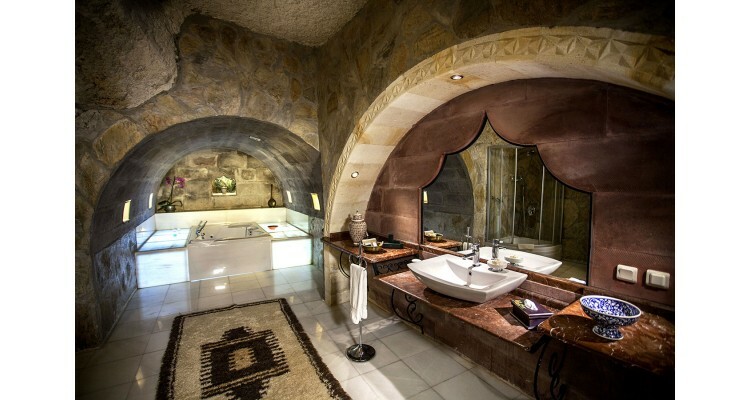 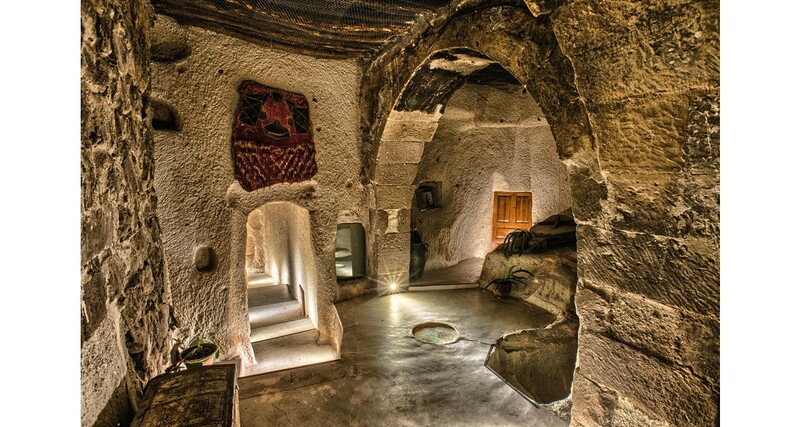 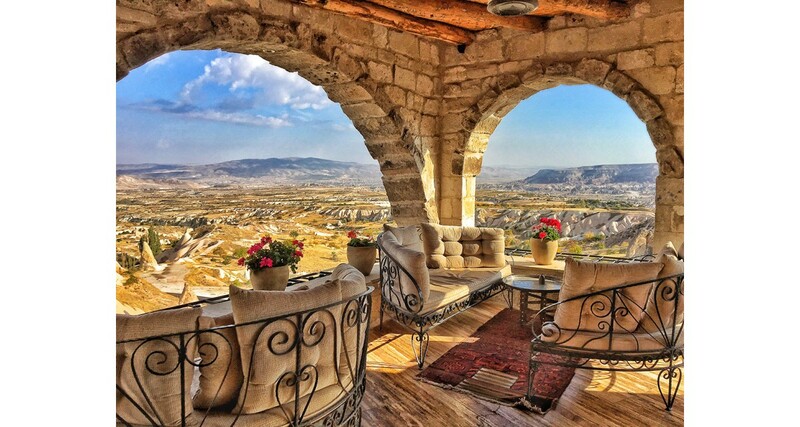 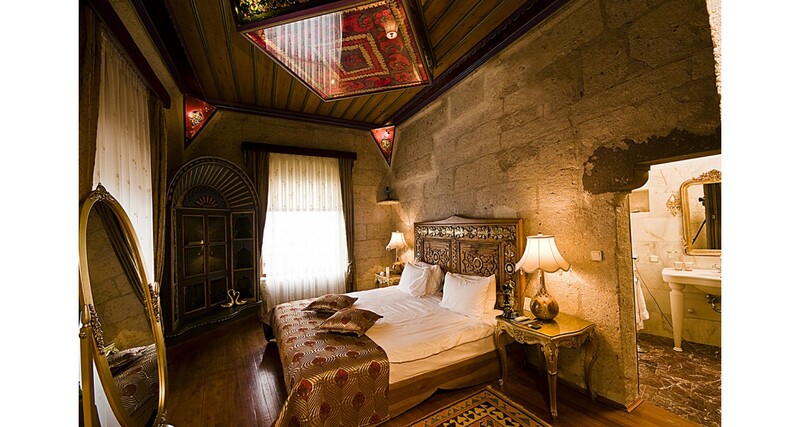 Its traditional and not alike cave rooms, the priceless antiques that decorate every corner and the feature stunning views of Cappadocia from its terrace make this hotel unique, a real historical treasure, offering a completely different kind of accommodation to its visitors. 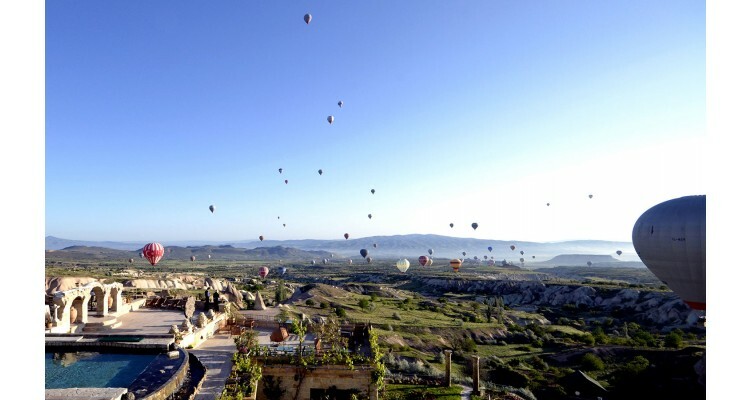 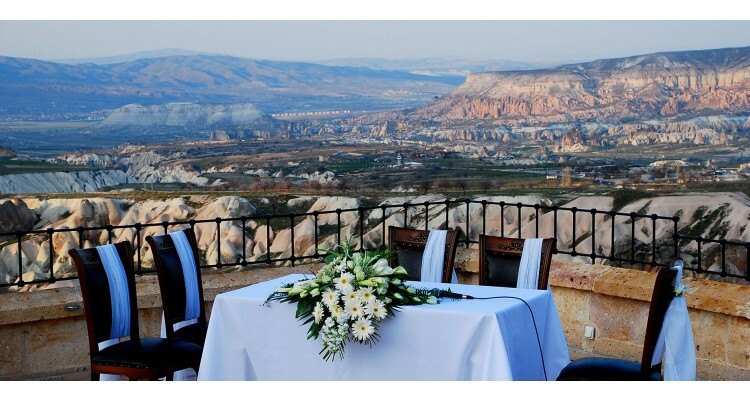 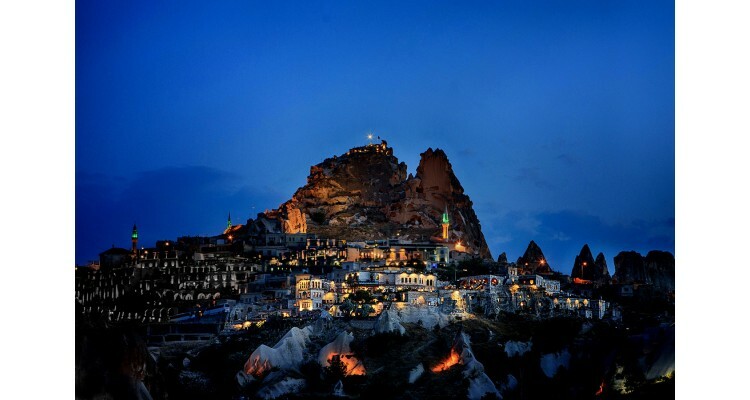 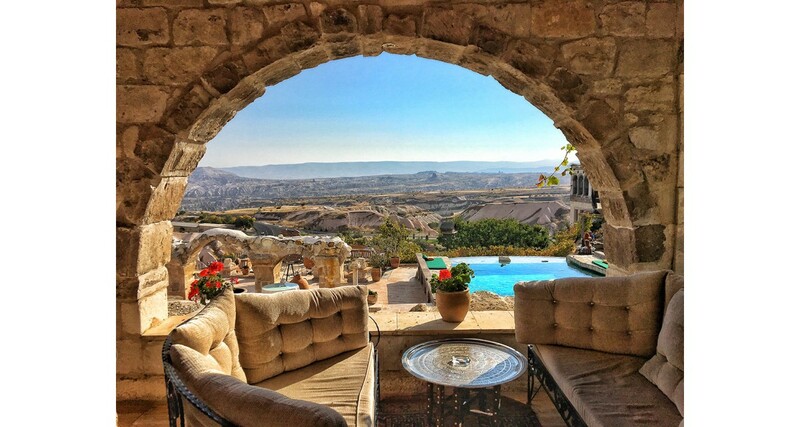 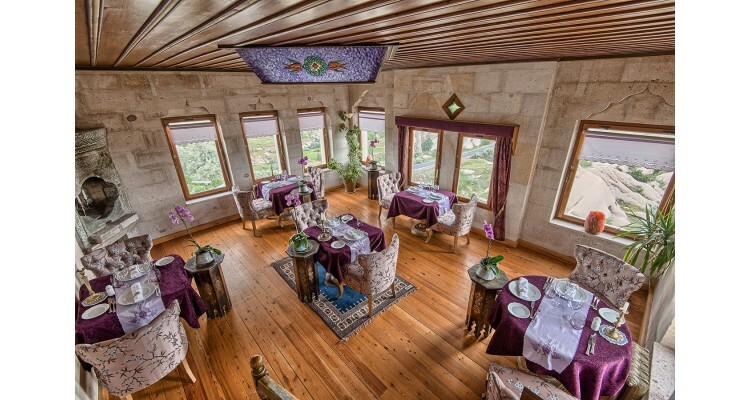 The hotel has a total of 30 private rooms and is situated in a very large area very close to Uchisar's centre and 30 km away from the centre of Nevsehir. 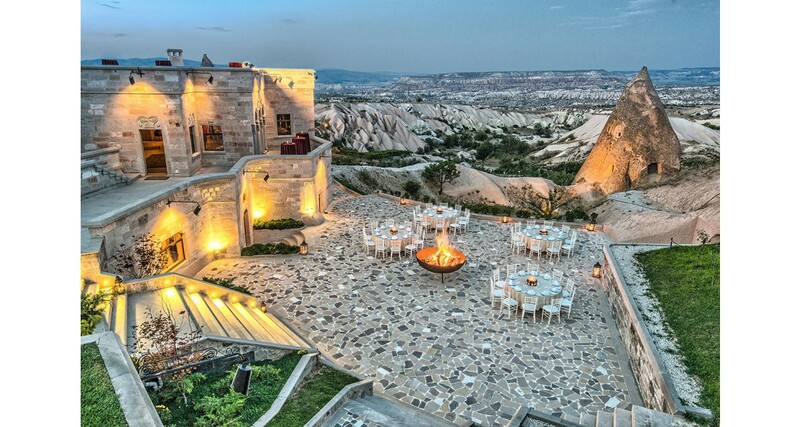 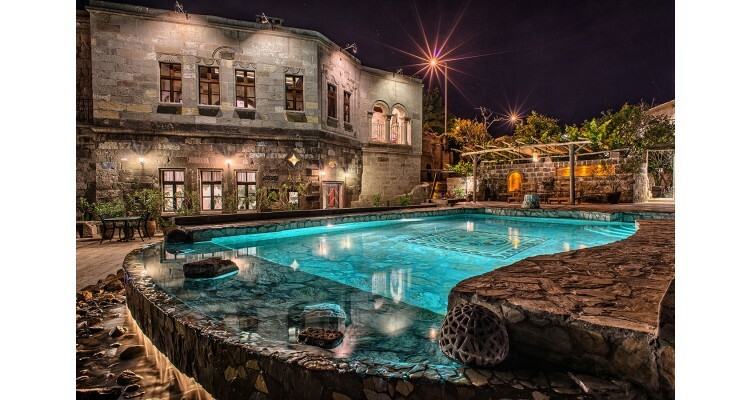 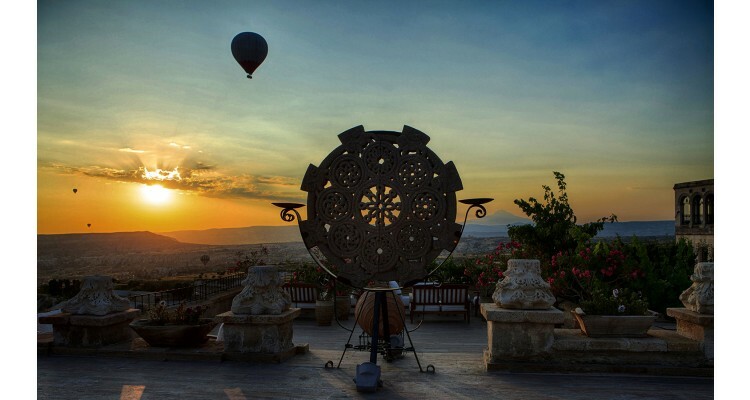 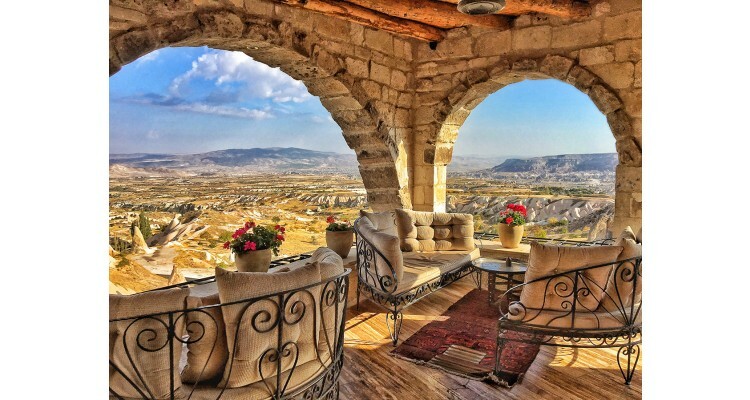 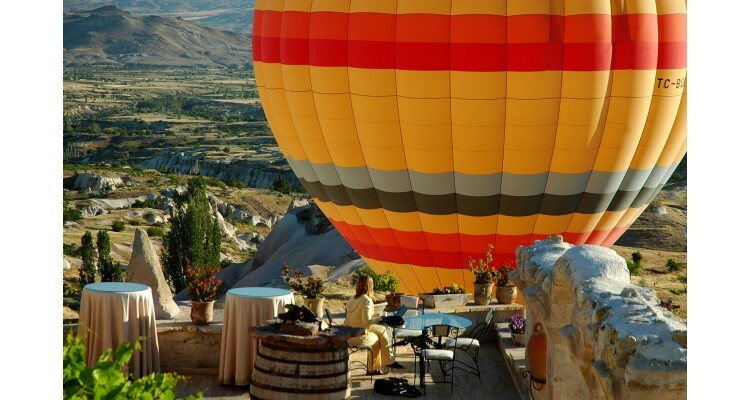 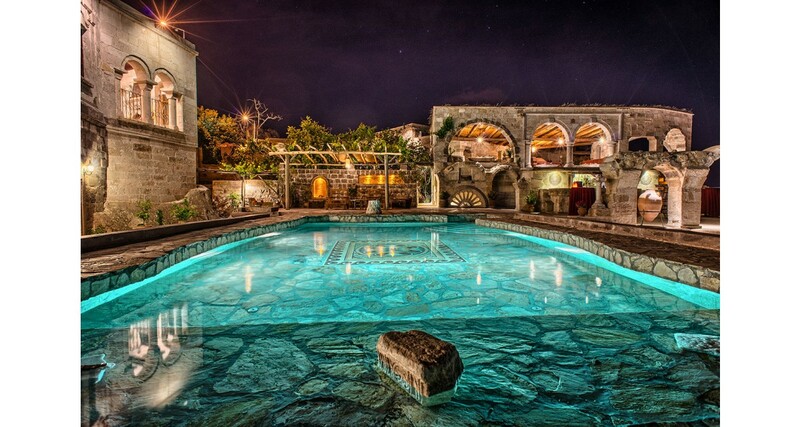 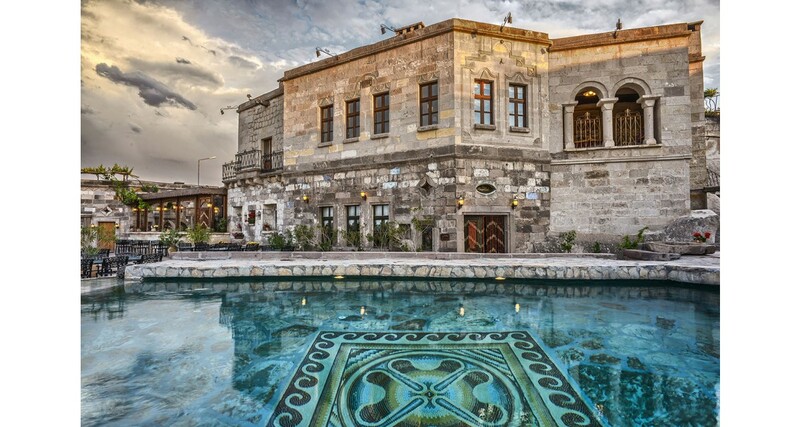 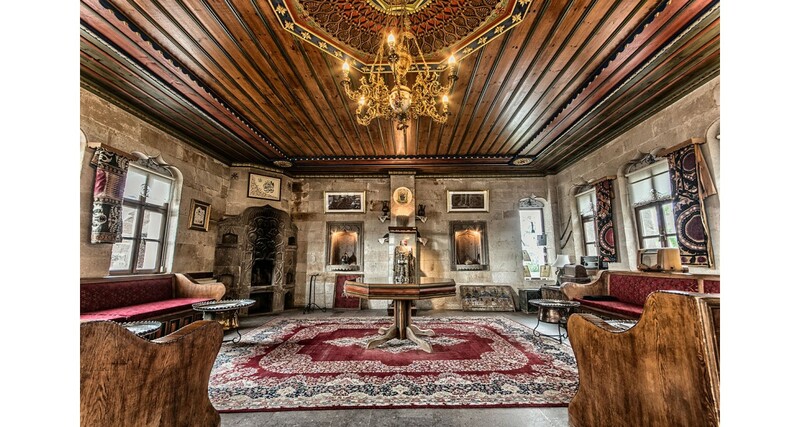 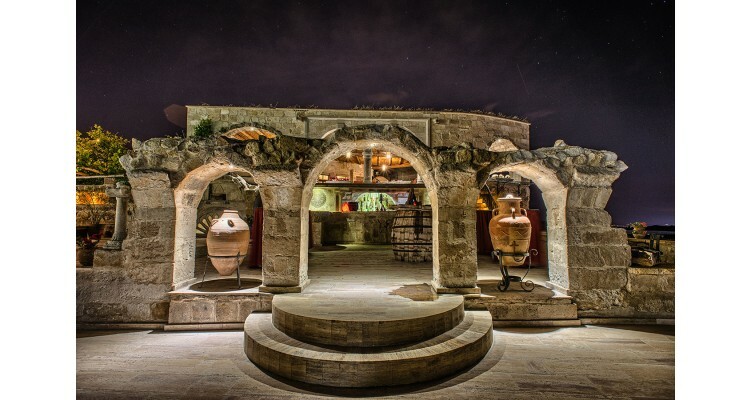 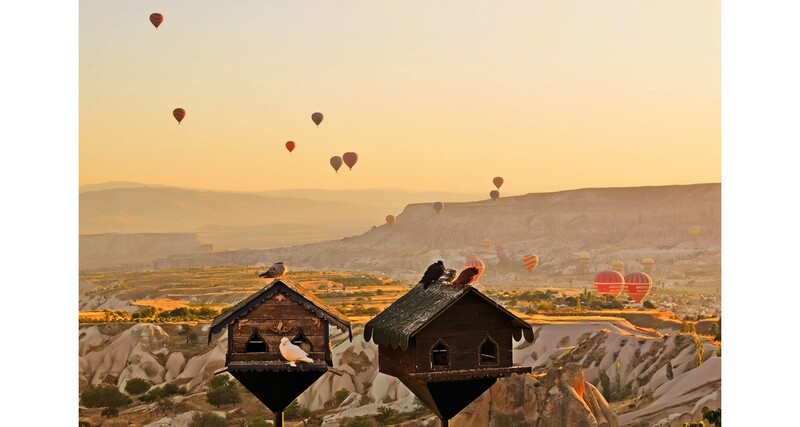 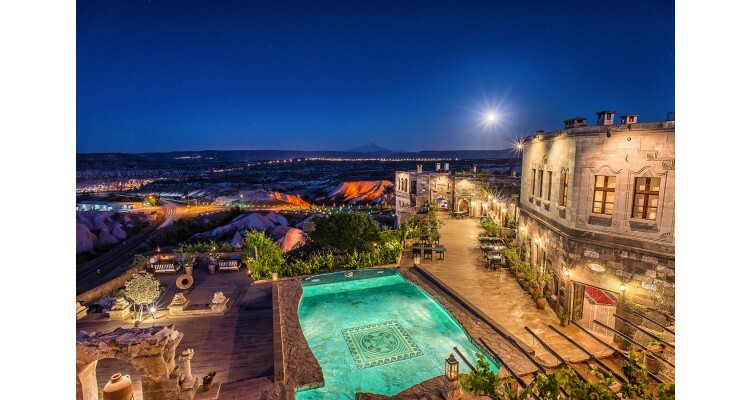 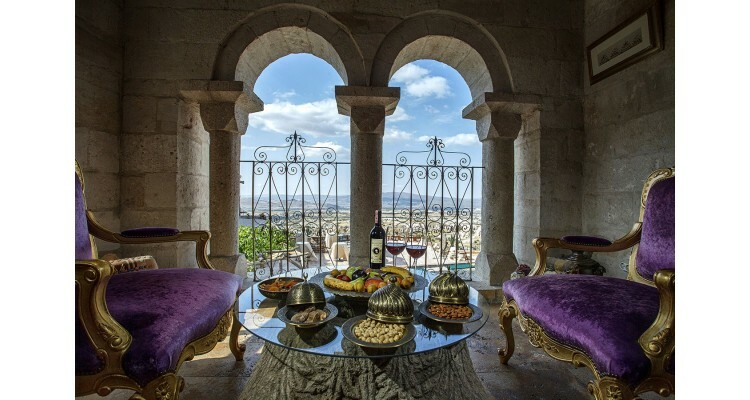 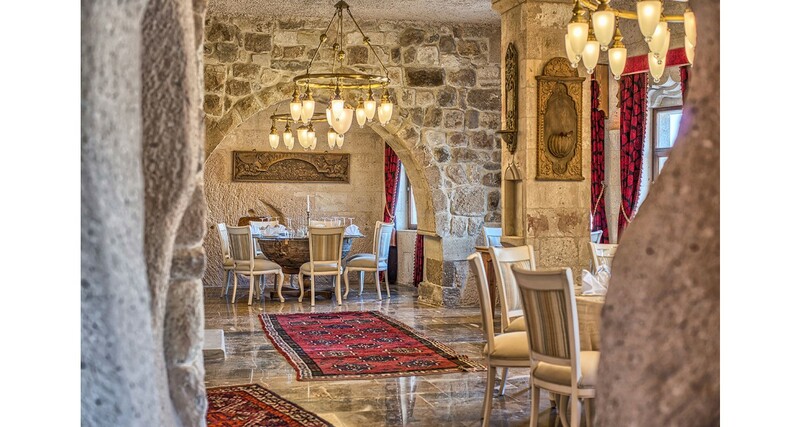 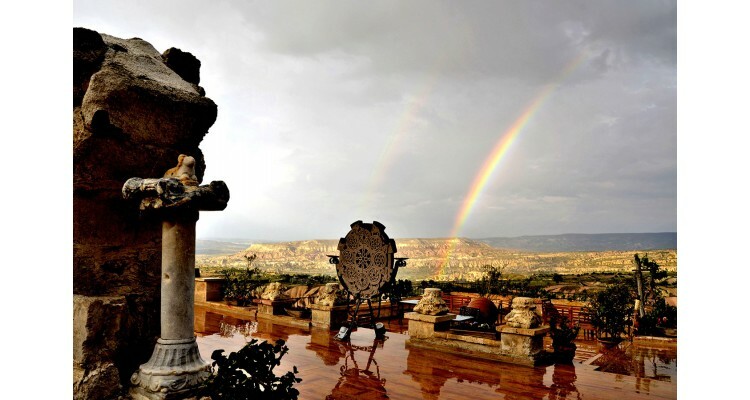 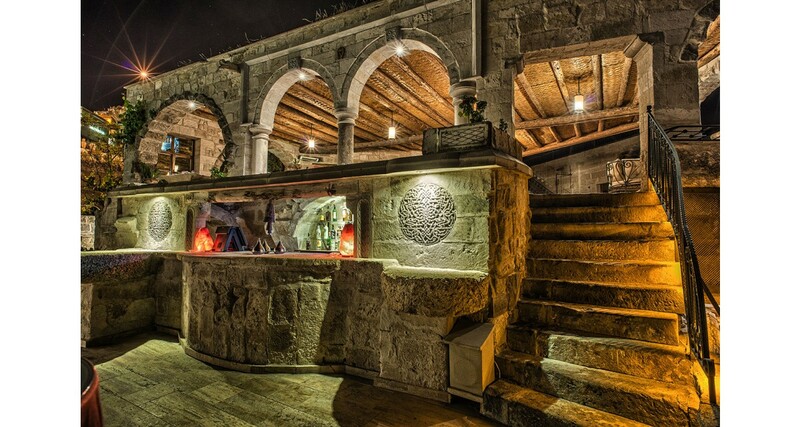 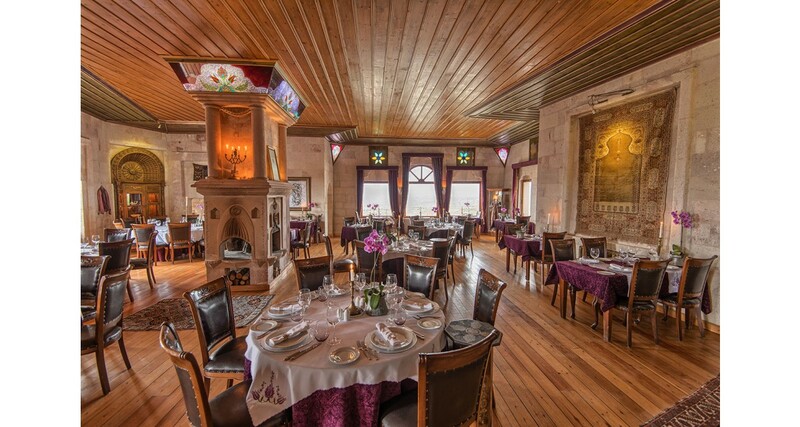 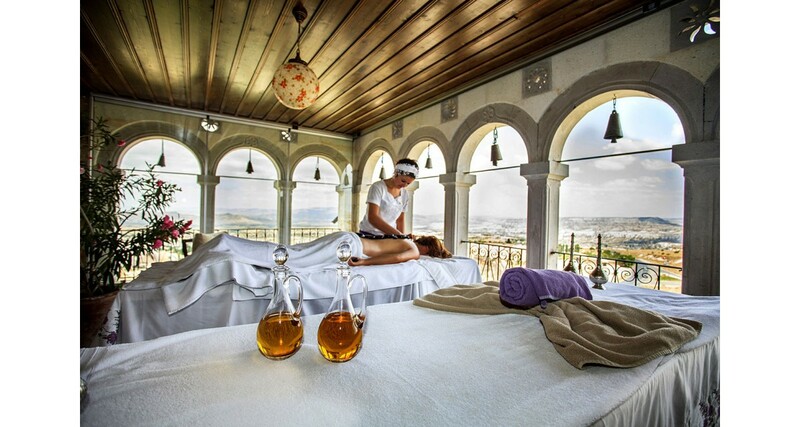 It is known as the "first luxury hotel" of the Cappadocia region and the only hotel in Turkey that has been chosen to join the Relais & Chateaux family, thanks to its distinctive charasteristics, art and antiques concept, its traditional decor and its exquisite cuisine. 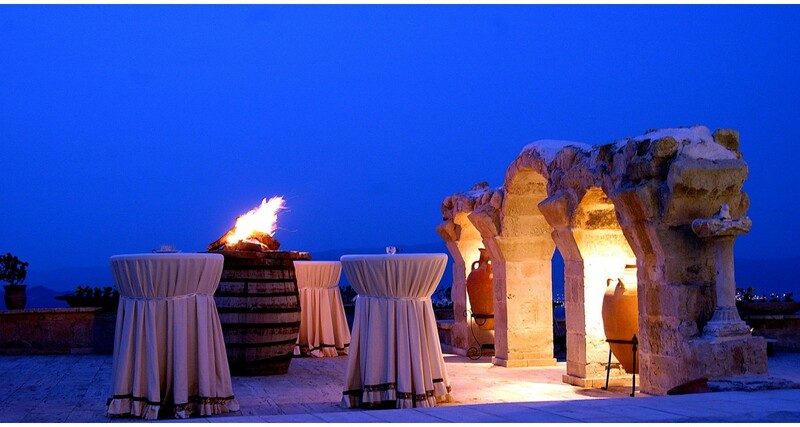 In 2013, it has been awarded the "Best Hotel Architecture" and "Best Hotel Restoration" awards by "International Hotel Awards", the most prestigious awards of the world hospitality industry.